Taking a look at all the water surrounding the resort will certainly entice you to grab a pole and start fishing! Some of Virginia’s best fishing opportunities are right on the Rappahannock River and nearby Chesapeake Bay. Call one of these Captains for a professional fishing charter or aquaculture, history and wildlife charter. 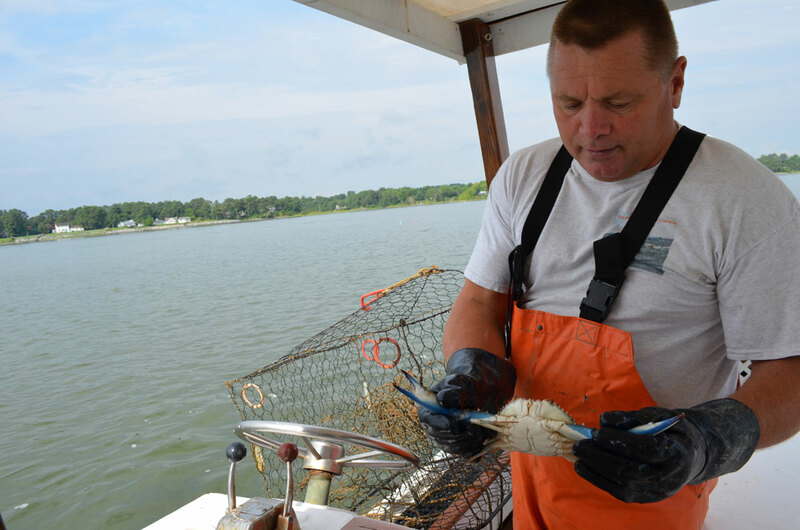 They can take groups from Grey’s Point Camp to some of the best fishing areas in the Rappahannock River and Chesapeake Bay. Reserve a private charter for your group or join another party. Full and half day charters are available. Call one of our recommended Captains to arrange your tour today!